Watching The Iron Lady, it’s hard to imagine its primary subject Margaret Thatcher being particularly impressed had she ever watched the film. Not because Phyllida Lloyd’s film paints a negative portrait of the former Prime Minister - it’s more than likely Thatcher wouldn’t much be bothered with yet another scathing work about her - but because Lloyd’s film lacks the focus and confidence to stand either side of the fence in its portrayal of one of British politics’ most divisive figures. 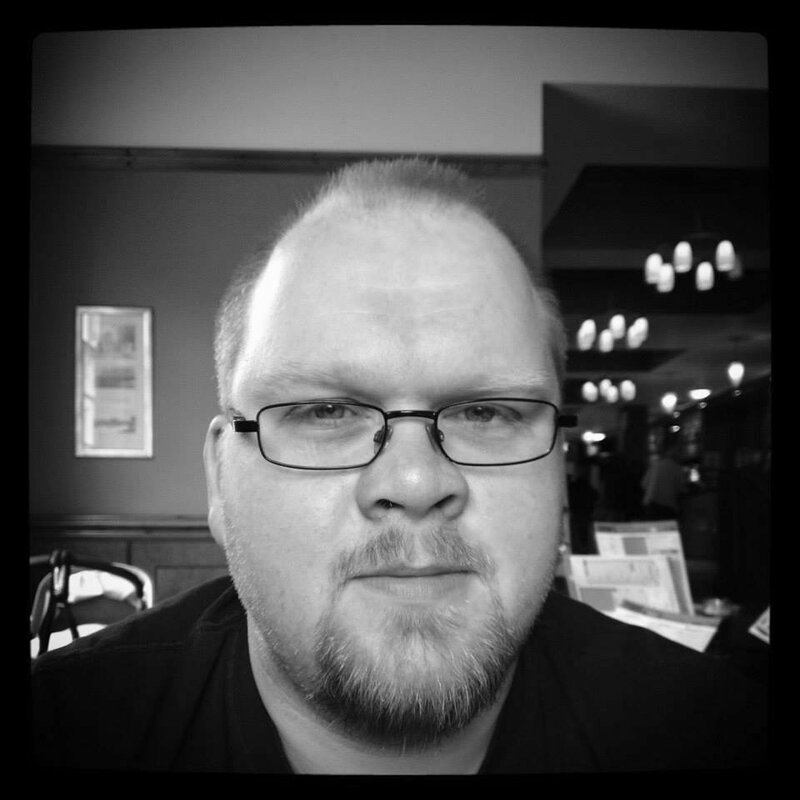 Thatcher undoubtedly would have had very little time for such spineless, wishy-washy cinematic umming and ahhing. It’s difficult to tell whether Lloyd holds an opinion at all on Thatcher, her life in politics and her legacy, let alone what she wants us to feel after watching her film. The focus within Lloyd’s film is near non-existent, flitting as she does through Thatcher’s life from the working class background she was raised in, to her first foray into politics, all the way to her final days in office. But we enter each of these periods with such a lack of sureness from the director that the film regularly becomes a tedious watch. The amount of time spent in each period of Thatcher’s life is far too brief to develop any true sense of the importance of what we’re being shown or indeed the characters we meet and then move on from. It’s like Lloyd is rushing to make sure we meet everyone at her party but without giving us a chance to actually get to know anyone. A sequence in which Thatcher (Meryl Streep) receives training in her speech and mannerisms in preparation for her bid to lead the Conservative Party is pleasingly reminiscent of The King’s Speech, but we are given such a brief glimpse of this process as to render it almost meaningless. Later we see Airey Neave, a key supporter of Thatcher’s leadership bid, killed in a car bombing. Thatcher is distraught, but Lloyd has afforded us so little time with Neave that, without in-depth knowledge of the historical context, it’s hard to feel anything other than indifference. A knock-on effect of this insubstantial overview is that a talented supporting cast are largely wasted. There are potentially excellent performances here from the likes of Richard E. Grant and Anthony Head (playing key political figures Michael Heseltine and Geoffrey Howe respectively) but both receive criminally little screen time. Olivia Colman fares a little better as Thatcher’s daughter Carol, but you get the impression half of her performance has been hamfistedly left on the cutting room floor. The peculiar semi-fictional framing device, in which an aging Thatcher is seen living in a flat on her own troubled by visions of her dead husband Denis (Jim Broadbent), just adds to the awkward feel of the whole film. Broadbent tries his best in a strange role, but ultimately feels like he’s never exactly sure what he’s doing there. You’re not the only one, Jim. Much has been made of Streep’s central performance as Thatcher herself, and rightfully so. Winning Streep her third acting Oscar, here she inhabits the former Prime Minister masterfully and uncannily throughout. 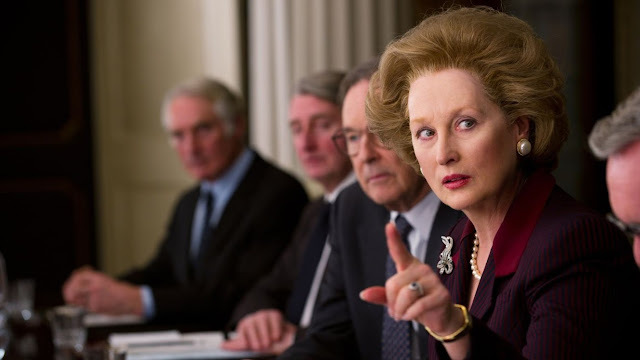 If there’s one reason The Iron Lady should be seen it’s for Streep’s performance in the title role, but even that can’t make up for the glaring errors made again and again throughout Lloyd’s film. The Iron Lady is an exercise in weak filmmaking which, when dealing with a figure who left such an indelible mark on British history and politics as Margaret Thatcher did, is an unforgivable and fatal mistake.